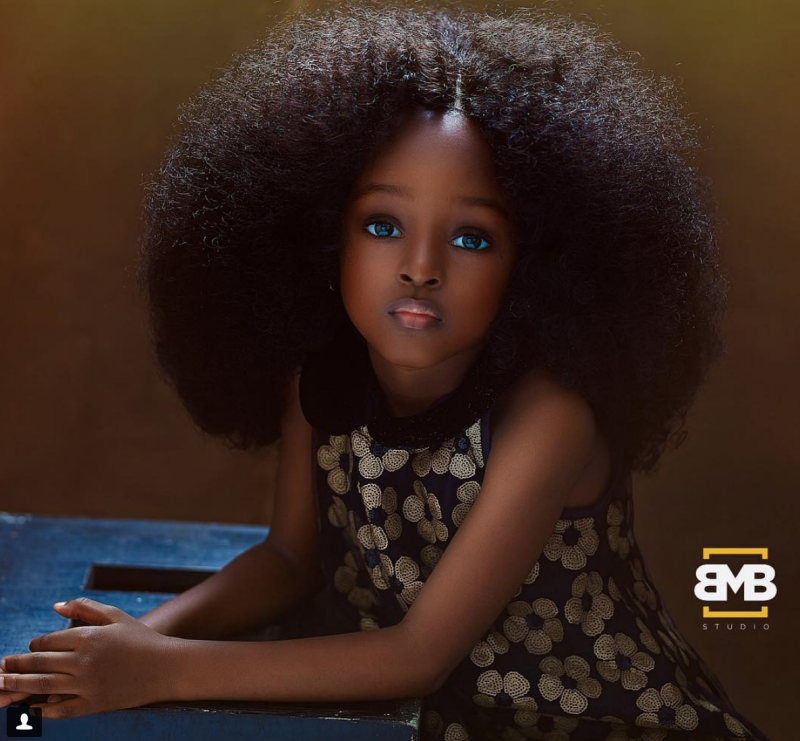 A five-year-old from Nigeria – Jare Ijalana has been dubbed the world’s “most beautiful girl” after portraits of her went viral on social media. 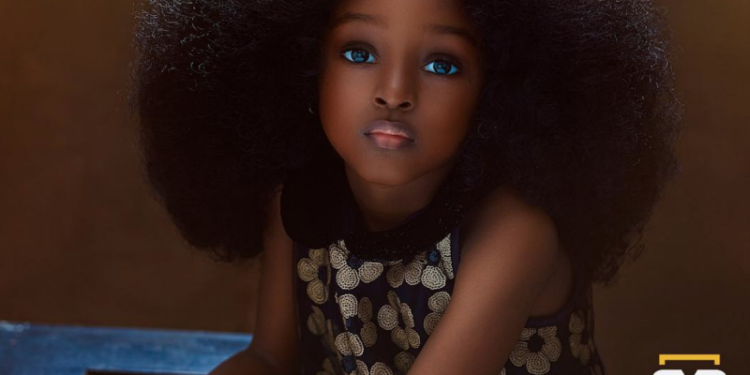 With beautiful eyes, and a radiant complexion, afro hair, the three portraits of Jare have garnered nearly 50,000 likes and thousands of comments on Instagram. 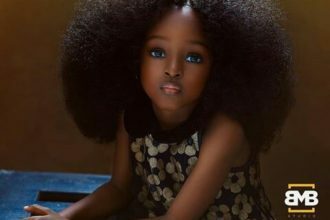 After the pictures went viral, many have started calling her the most beautiful girl in the world. 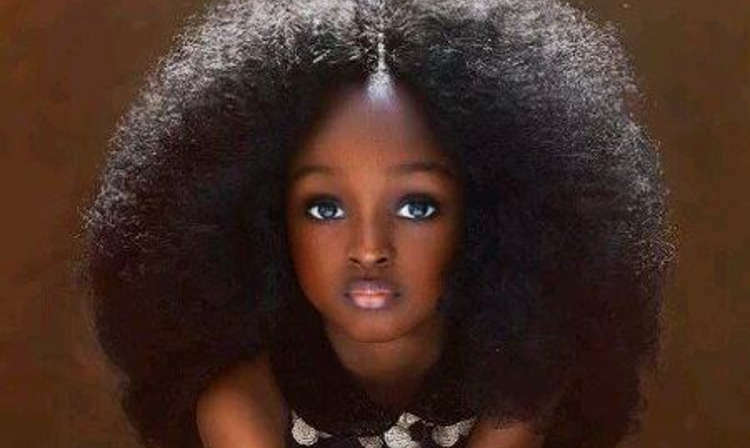 Do you think she is the most beautiful girl in the world?